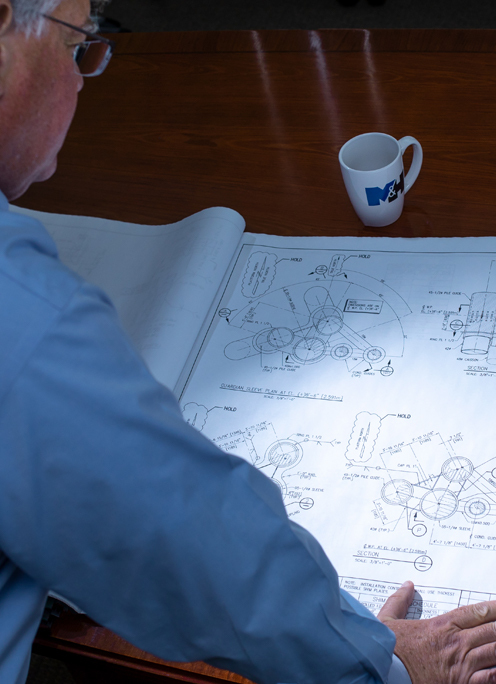 Our integrated team of engineers, designers, and project managers work collaboratively to ensure your project is completed safely, on-time, and within budget. We aggressively cross-train our engineers and designers to reduce the overall number of people required to execute your project, resulting in fewer man-hours and faster project execution. M&H has the ability to support your project from beginning to end for both new and existing facilities. Our staff provides all aspects of project management, engineering, and design. Our engineers are licensed across the entire country in a full spectrum of engineering disciplines. Our engineering staff is comprised of the following professionals.